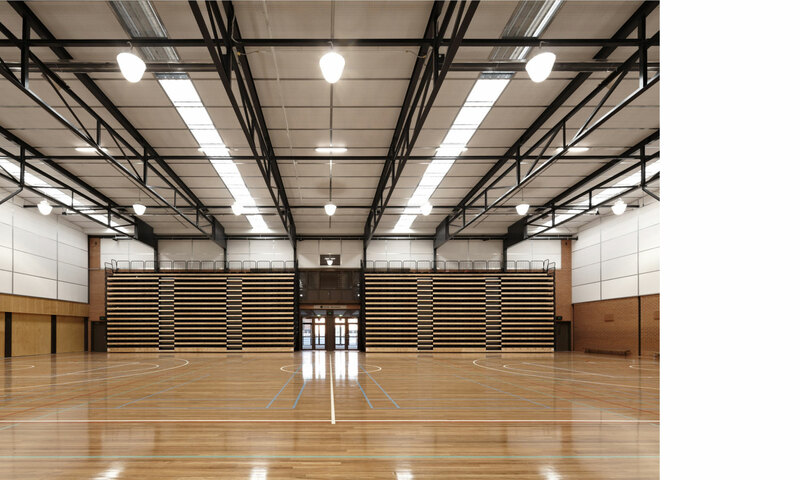 Part of the college’s master plan, this extension of a 1970s’ gymnasium creates a multi-purpose centre, able to hold the student population of more than 1500. The two naturally lit basketball courts can be easily adapted for assemblies, films and concerts, with 750 retractable seats. 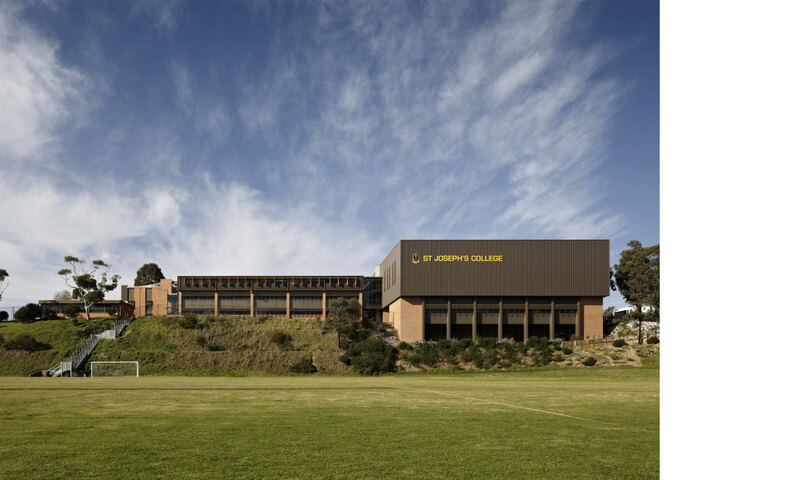 Built above an escarpment, the centre minimises its footprint on the college’s limited land but still provides a generous space with spectacular views across the Barwon River Valley.